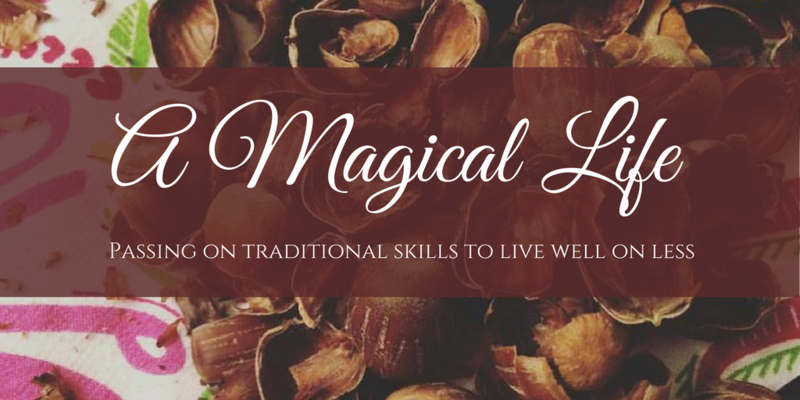 I have experience with pressure canning but I’m always happy to find new recipes and learn more. 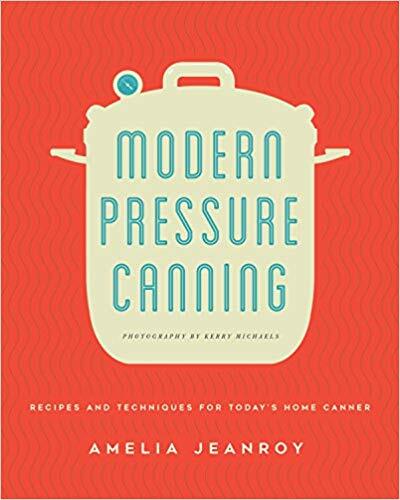 When I got an opportunity to read a temporary digital Advanced Reader Copy of the new book, Modern Pressure Canning by Amelia Jeanroy, I was happy to check it out. While this book has basic information to get you started with pressure canning, it has some serious drawbacks for me. First of all, while it is filled with full color photos, they are extremely misleading or unhelpful photos. They are often photos of the raw foods before canning, which is pretty but not helpful in the least. The canned foods pictured have almost certainly not been canned yet, which is downright misleading and will lead many readers to be very disappointed when they see that their own canned foods look nothing like the pictures. For instance, there is a picture of bright green “canned” peas for the canned pea recipe. 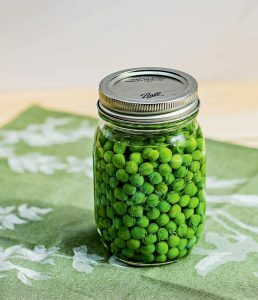 The author promises that her peas are nothing like the canned peas people may be used to, and are “not mushy at all.” The recipe calls for boiling the peas for 4 minutes, topping them with the hot cooking liquid, and then pressure canning for 40 minutes. Since the recipe doesn’t call for magic peas, I cannot fathom how her peas would not be mushy after being half cooked and then pressure cooked at 240 degrees for 40 minutes. Even if I take her word for it that they won’t be mushy, there is no way they would be bright green. That’s just not how science works. The beautiful picture of those emerald green peas is going to lead a lot of novice canners to some disappointment. I suspect that her bean recipes will lead to further disappointment. While I haven’t canned dry beans yet, I have researched it heavily because that’s on my to-do list for this summer. Every site I’ve read says to soak them for 12 hours (which she also says) and then to cook them for 30 minutes or less. Thirty minutes is the safe amount of time that most safe canning sites recommend, while others say they pack soaked beans with boiling water and pressure can them that way because many people feel that the beans are too mushy after even 30 minutes of cooking. 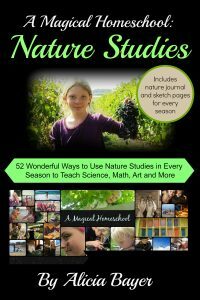 This author recommends cooking them just 30 minutes short of their FULL cooking time before canning them for 1 hour and 35 minutes. If only 30 minutes makes beans that are too mushy for many people, nearly fully cooking them would result in much mushier beans after high pressure canning for an hour and a half. This wouldn’t be a problem if you’re making something like refried beans or black bean soup where you want them sort of pulverized, but it could lead to disappointment if you were making something like 3 bean salad or chili. One food that I do have experience with pressure canning is applesauce. We have found that we actually prefer it canned it a water bath, but I do can it both ways. My recipe is simple — we core and cut apples (unpeeled) and add water just to cover, cook until very tender and put through a food mill. We can the resulting sauce as is, and our kids sometimes add cinnamon and sugar to taste (depending on the sweetness of the apples we use). Her recipe calls for peeling, coring and halving the apples, cooking them with cinnamon and then pouring sugar syrup over the top for canning. I’m sure that works and is tasty, but it’s far more sugar than is needed and frankly, far more work to peel all the apples and make a sugar syrup. Many recipes are like that in terms of they are fine recipes but not as good for our family as the ones we already use. As a vegetarian family, we also found that it wasn’t a good match for us in the heavy focus on meats. The author apparently lives on a farm where they butcher animals so it makes sense that meat is a large part of her repertoire. There is a section of canned meat recipes but there is also meat in many of the other recipes for things like beans and soups. While I can easily swap out vegetable broth or garlic broth (a recipe she gives that did sound good) and omit the meat items, I don’t need a cookbook where I have to adjust or ignore half the recipes. 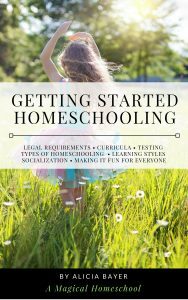 Again, this doesn’t mean it won’t be a helpful book for others. It’s just not a great fit for me. The book also lacks basic recipes. 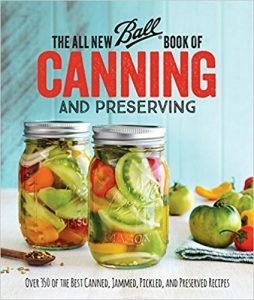 This may be a book to get you started pressure canning, but you’ll still need a Ball book or other canning “bible” for many of the recipes you’ll want. If you’re going to buy a Ball book anyway, I’d just go with that. I am an experienced canner and do some basic pressure canning. 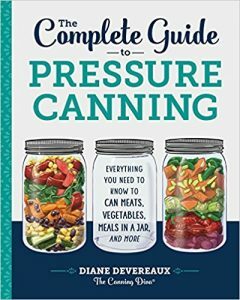 It is difficult to find resources for pressure canning, so I was excited to find this book at my local library. As I started looking through it, I was encouraged by the author’s claim to follow USDA guidelines (p.13). So I went to the vegetable that I have the most experience pressure canning—pumpkin—and found that the recipe is absolutely NOT SAFE according to all guidelines, including the USDA guidelines found online at the National Center for Home Food Preservation. The processing time is half the recommended time. In addition to the safety concern, she includes salt in most of the recipes, without acknowledging that it is optional, which is a big deal to those of us who choose to can to reduce the sodium content in our diets. Also, most of the recipes are easily accessible in other places, and the few original recipes do not justify the expense of this book. 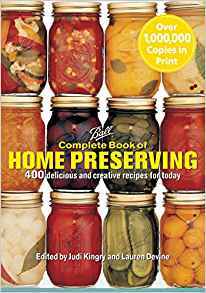 I would recommend the “Ball Complete Book of Home Preserving,” “The All New Ball Book of Canning and Preserving,” or Diane Devereax’s “The Complete Guide to Pressure Canning: Everything You Need to Know to Can Meats, Vegetables, Meals in a Jar, and More” instead. I am not an expert on pressure canning and don’t know a lot about canning pumpkin, but it did occur to me that the long pressure canning time for pumpkin might be because most people are canning it for pumpkin pie filing and want a very mushy end product, and not because that much time is required. 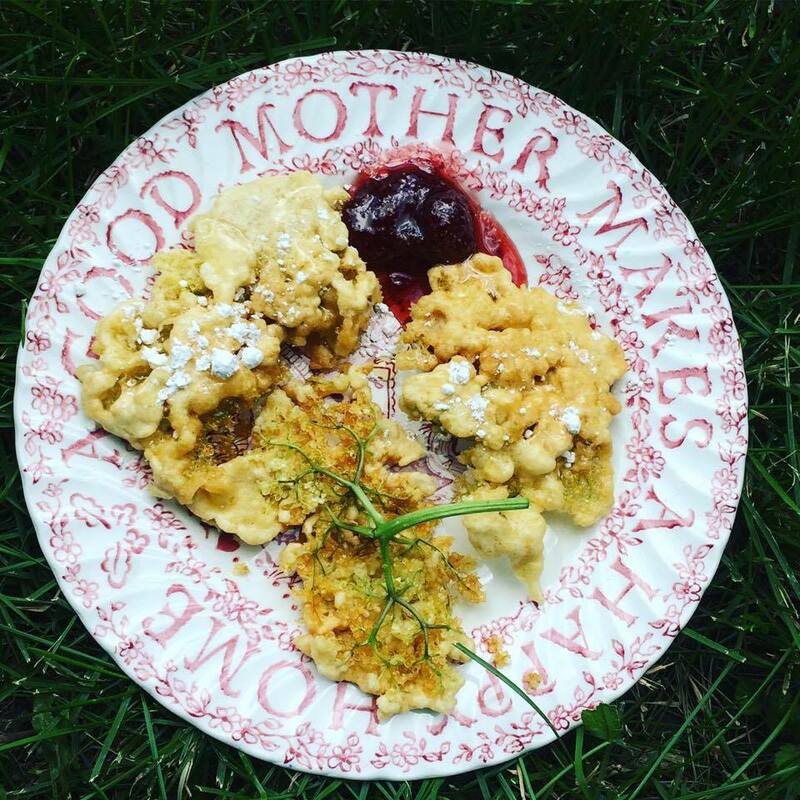 The pumpkin recipe in the book is for “Year Round Pumpkin Bites” and they are probably meant to be more firm. I do not know if this is safe or not, and a cursory web search couldn’t answer that question for me. There were a few recipes I was interested in trying. One was for Homemade Grape Drink, which involves canning whole wild grapes in sugar and a little water. You strain the resulting juice out when serving and top it with water to make a quart. 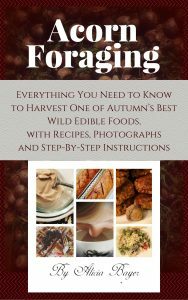 The author acknowledges that it has a lot of sugar but says that it is “at least slightly more wholesome than those powdered drink mixes.” Since we forage a lot of wild grapes, I thought this could be a good recipe to add to ours even though it is certainly not the healthiest way to cook with wild grapes. I’m also interested in the garlic broth recipe mentioned earlier and her rhubarb filling, which is canned differently than usual — she covers it with copious amounts of sugar for several hours and then cooks it in the syrup/liquid it has made so it’s canned with a lot more flavor than covering it with water. Again, this is not in the least bit the healthiest way to deal with rhubarb but it’s an intriguing recipe to add to our collection. In the end, I didn’t find this book helpful enough to warrant buying my own copy. It may be a good fit for others. Do you pressure can? 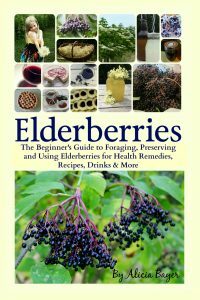 What are your favorite pressure canning books? Note: This post contains affiliate links. Purchases made through our site earn us a small commission at no extra charge to you. Thanks for supporting our site.